Alibaba has been on a mission to rid its virtual shopping malls of counterfeit goods as it cleans house before a massive initial public offering. But industry experts and company executives say that fakes still flourish on Alibaba's popular platforms -- Taobao, Tmall, AliExpress, Alibaba.com -- and insist the company must do more to crack down on unscrupulous sellers. "Even though we've seen advances in the last couple of years ... there is certainly a lot of counterfeit activity on those sites," said Haydn Simpson of NetNames, a firm that tracks fakes on the Internet. "Some of [our clients] would estimate up to 80% of [their] goods found on Taobao ... are counterfeit." John Motley, director of intellectual property at Columbia Sportswear, said that counterfeits on Alibaba's sites are a major problem. In hundreds of Taobao test purchases made last year, 82% of the products sporting the Columbia brand were actually fakes. Columbia gets Alibaba to take down as many as 3,000 fake listings each month. But with about 100,000 Columbia products that claim to be authentic on Taobao, the cleanup effort never ends. Unlike Amazon (AMZN), Alibaba doesn't own any of the merchandise sold on its platforms, which gives it little control over what vendors put up for sale. And since Alibaba makes money on the number of merchants and sales commissions, reducing volume hasn't always been a priority. "If they prevent listings from being put up, they are essentially cannibalizing their own marketplace," Simpson said. "It's not in their best interest to remove tens of thousands of postings on a daily basis." In its IPO prospectus, Alibaba warned potential investors that it could come under fire for alleged counterfeit activity, as it did between 2008 and 2011, when the Office of the U.S. Trade Representative labeled Taobao as a "notorious marketplace" with "widespread availability of counterfeit and pirated goods." Alibaba petitioned to get off the list, and the U.S. cited the company's "notable efforts" when it was removed in 2012. An Alibaba spokeswoman declined to comment on the issue of counterfeits, citing a mandatory "quiet period" that regulators require before an IPO. But the company's last public statement on the issue, released in April, said it is "highly committed" to protecting intellectual property and the fight against counterfeiting. Efforts to fight what co-founder Jack Ma has described as a "cancer" have intensified ahead of the IPO. Alibaba recently signed a handful of anti-piracy agreements with luxury brands and industry groups. And just last month, the company launched a policy for some of its platforms that bans sellers after "three strikes." In the first 10 months of 2013, it removed 114 million product listings from Taobao alone. Critics say Alibaba could still do more to fight fakes -- from luxury handbags to prescription drugs. "Alibaba has woken up to the fact that this is an issue for investors," said Damian Croker, CEO of BrandStrike, a firm that helps brands spot counterfeits online. "I've seen a change in the approach from them, just now as they're getting closer to the IPO ... [but] a lot more could be done." While Alibaba developed a procedure for firms to report suspected fake listings a few years ago, Croker said the process is much too "cumbersome," and more difficult than systems used by eBay (EBAY) and Amazon (AMZN). Critics also complain about the extensive documentation Alibaba requires brands to produce before shutting down unauthorized sellers. 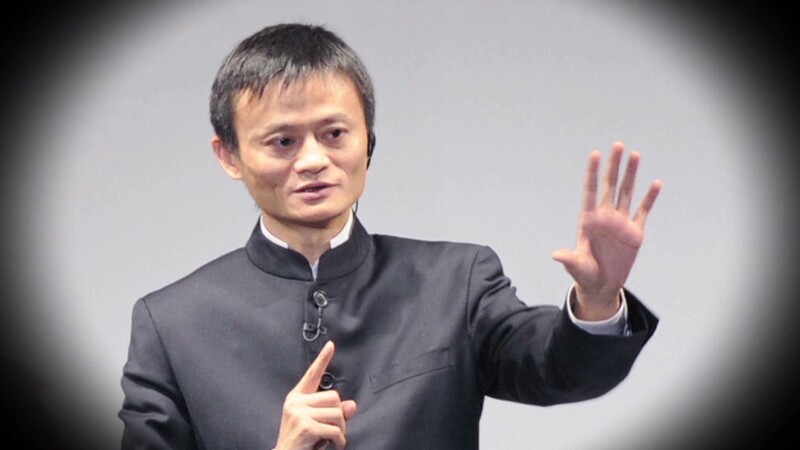 Insiders say that Alibaba sometimes even requires a court ruling before taking action against a violator.